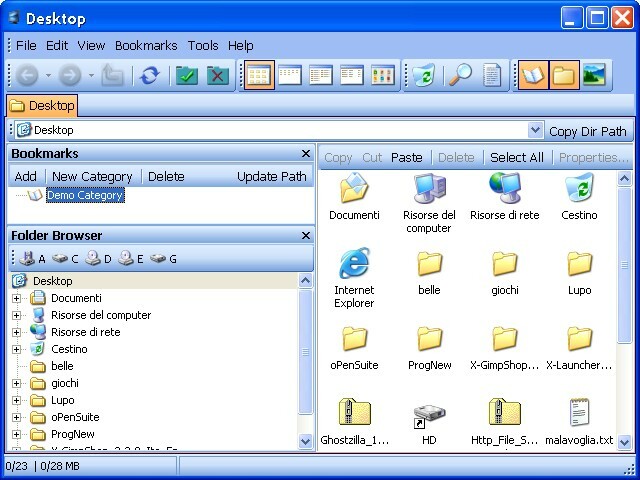 Description: It is a file manager/browser software application. It's designed to be easy to use, yet powerful enough to handle multiple directories at the same time. It features tabbed browsing, and has a built-in text editor which has highlighters for many different file types.